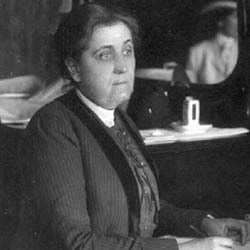 Addams disputes a claim that a settlement house based on Hull-House was to be established in Paris. 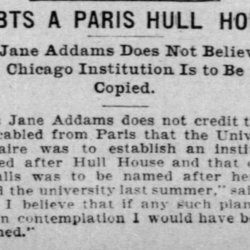 "Doubts a Paris Hull House." 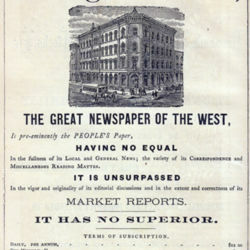 Chicago Daily Tribune, May 28, 1901. p. 16. 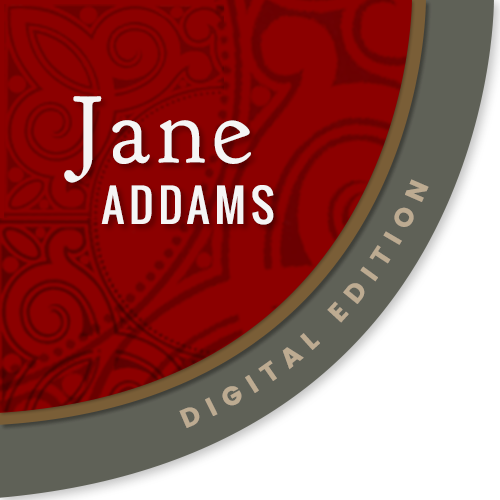 Addams, Jane, “Statement on Paris Hull House, May 28, 1901,” Jane Addams Digital Edition, accessed April 25, 2019, https://digital.janeaddams.ramapo.edu/items/show/16198.